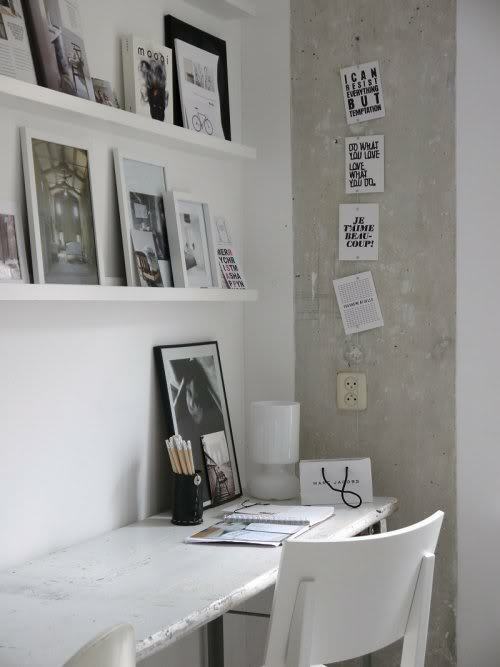 I often refer to my love of picture walls. I wrote a post on them here, detailing ideas for different wall arrangements, and talked about my plans for creating one in the living room of our new build. 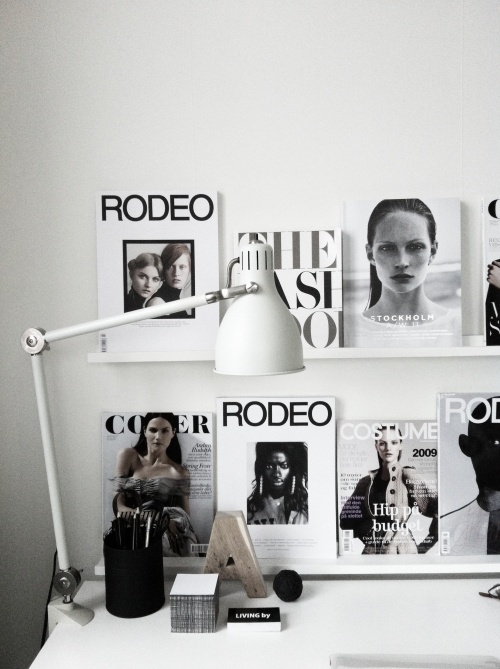 As an alternative, a picture ledge or floating shelf can provide a great way of displaying art, prints, posters or photographs, and what I love about this option is you can easily move the pictures around to change things up or freshen your interior. 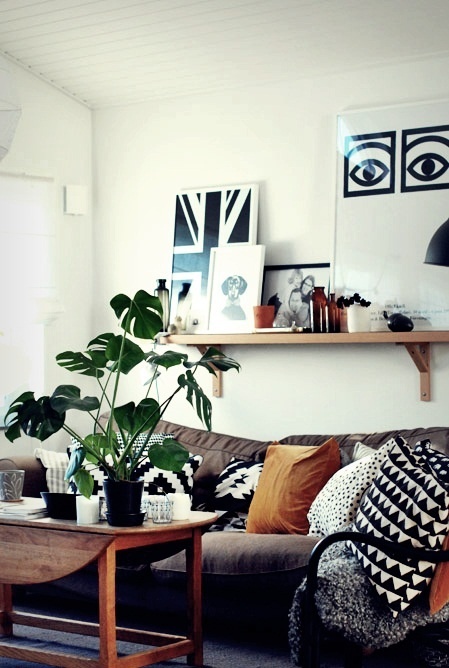 Starting with the living room, here are some inspiring finds. 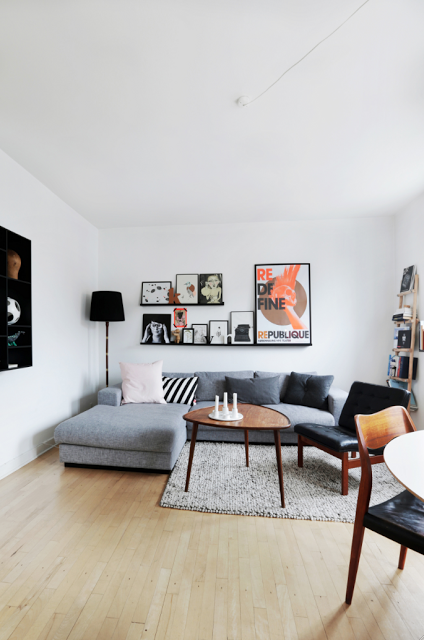 As with picture walls, you can combine different sized artworks for an eyecatching display. 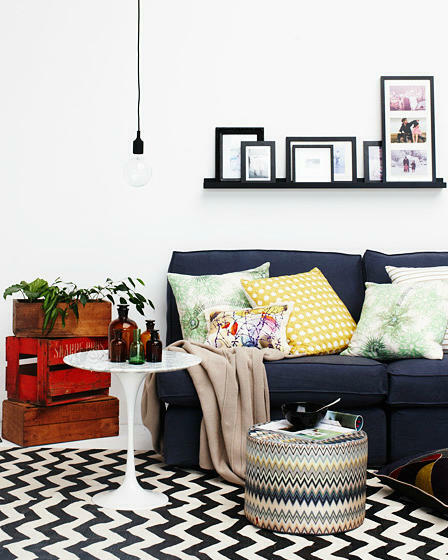 Play around with a range of frames or stick to just one colour for a cohesive look. One of the features I love about using a floating shelf is that you can mix in other decorative elements such as vases, plants or any other little treasures or homewares that you fancy. Demonstrated above, I love the idea of mixing black and white prints with apothecary jars, personal knick knacks and design pieces. The Eames House Bird looks right at home, as does the Wooden Monkey designed Kay Bojesen hanging from the shelf! I love seeing artwork displayed in kidsrooms, especially when it includes their own little masterpieces! 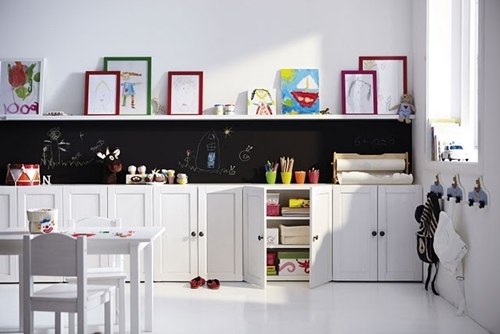 Here are two gorgeous examples, one a nursery and the other a playroom. 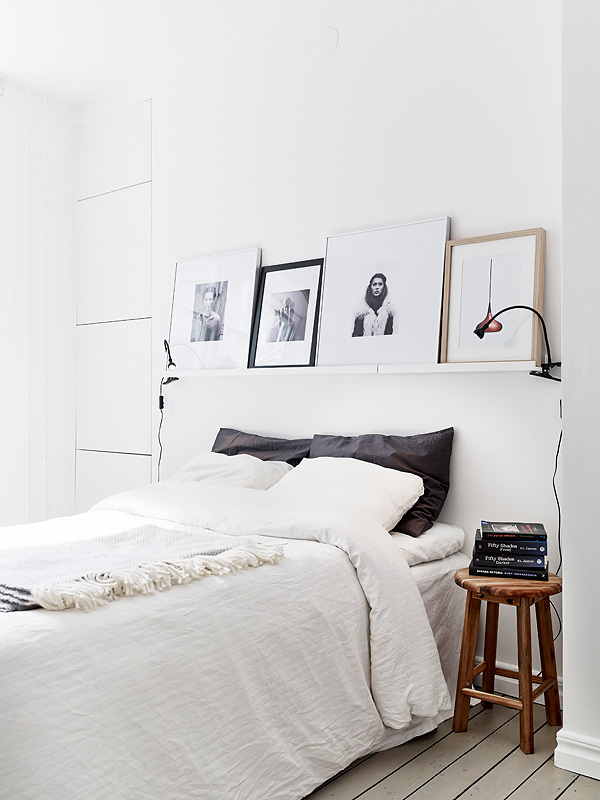 Installing a picture shelf would be a pretty easy DIY project. If you want to splurge, check out these stylish options at Bo Concept. For those on a budget, you can't go past the Ikea Ribba Picture Ledge. 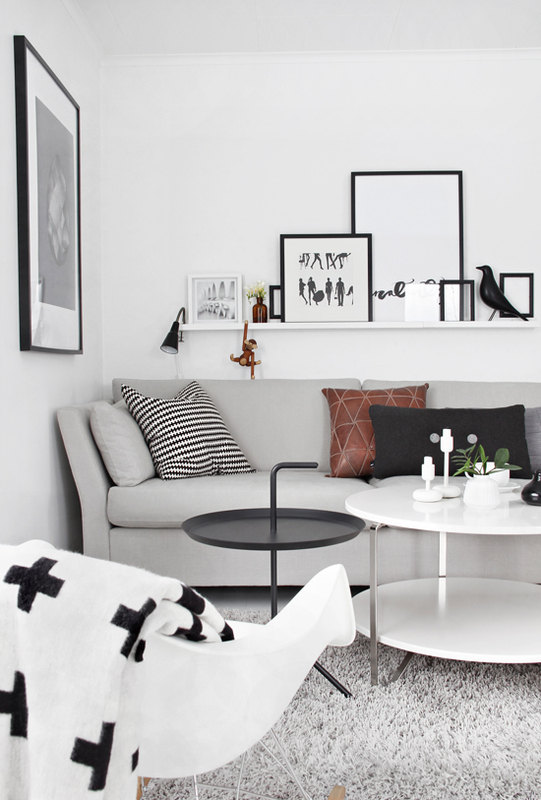 My friend Anu featured a fantastic round up of inspiring Scandi-style interiors with this ledge on her blog Decordots. Check it out here.